Sadly, many of our favorite celebrity couples called it quits this year. 2018 may not be over yet, but these relationship are. Let’s look at the biggest celebrity breakups of 2018. 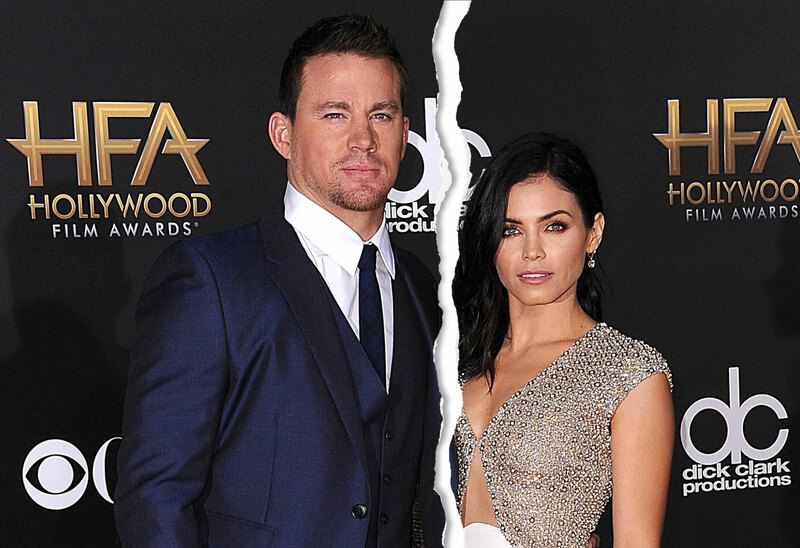 Channing Tatum and Jenna Dewan split after nine years of marriage. The couple split amicably, squashing any rumors of cheating or unhappiness. Channing and Jenna felt that they would be better off pursuing a new path in their lives, are still great friends and have a lot of love for each other. They continue to co-parent their five-year-old daughter, Everly, and see what new adventures life has in store for them. Zayn Malik and Gigi Hadid, or “ZiGi” as their young fans called them, split up this year after two years of dating. While an amicable split by all appearances, the breakup hit their fans hard as many were very invested in their public relationship. Some fans hope for a rekindling of their romance, as they have briefly broken up before and gotten back together.